I have so many thoughts going through my head that I can't seem to write them all down in complete sentences other than to say…it's a long story. It's a long story because we don't have a label for what we are or what we celebrate or believe. Without going into a long explanation of what we believe and don't believe it is easier to say that we choose to see the good in all groups of people, faiths and beliefs. We don't have a "church" that we participate in or a congregation. Like I said it's a long story…. What we do have is each other, this life to explore and the desire to learn as much as we can while on this earth. We are human beings having the best human experience we can while in this form, our bodies. My family and I have always found the Jewish religion and culture fascinating. We believe that to accept others we must dig a little bit deeper into their world. Their world includes food, driedels and gold coins. I know it is much larger than these simple three things, but, to an outsider this is what we associate with the Jewish traditions. 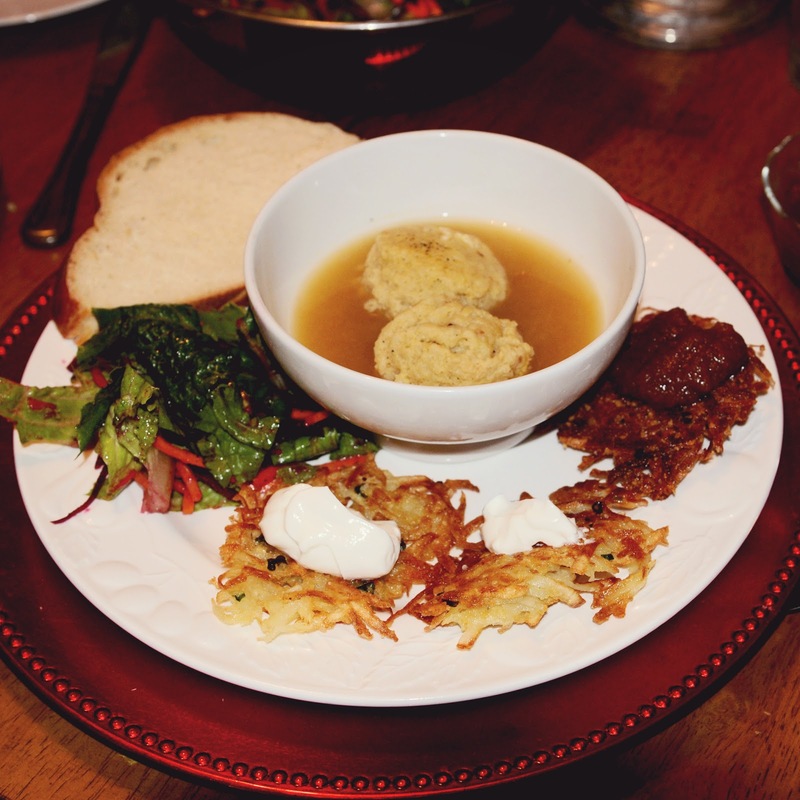 This is why we chose to have a dinner that focused on foods they often partake of during the start of Hanukkah. While studying and trying to find just the right recipes, I did learn a lot about why the celebration takes place. I find this fascinating. I was very excited to prepare this meal. I find much love and a bond when cooking and preparing something that has been made for years and years. As cooks we become one. Yes, some are better at making them than others, our flavors may be different and the quantity being made will be different. But, they are all cooked in oil. 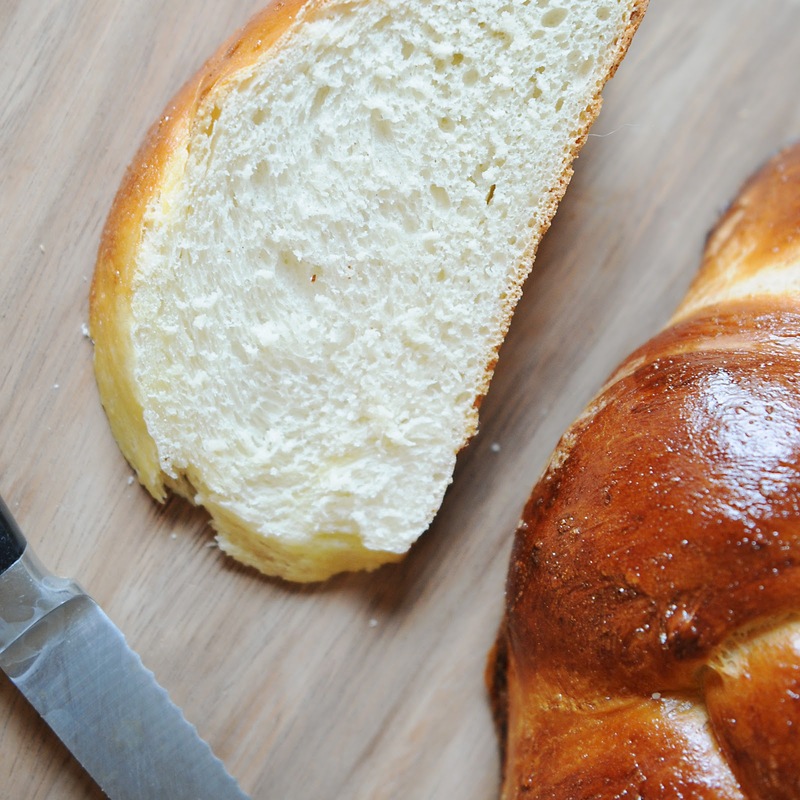 This is the common strand that knits us together and this is what is being remembered while making the latkes. How many have been made over the years? Are our thoughts the same while cooking them? Is there a sense of love for our families while we make them that is the same? It's a type of food that will be passed down from generation to generation and cherished. For one night, I wanted my family to understand how there Jewish friends celebrated the start of their holiday. WORK. This is a good word to describe the day. I have not cooked that much and for so long in a very long time. 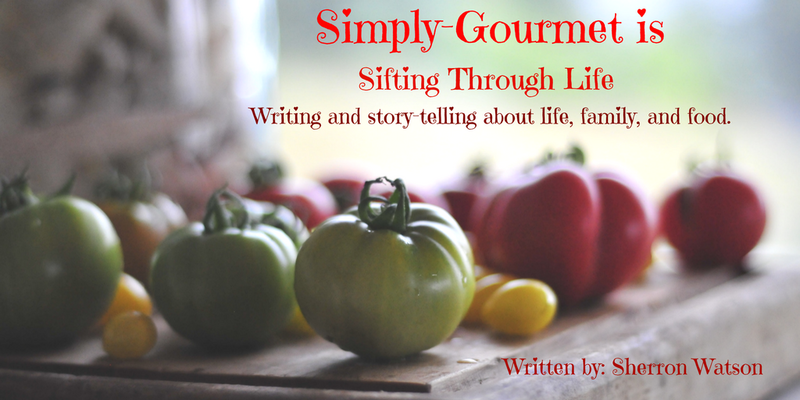 It felt good to have one day that I knew would be filled with nothing but preparing and cooking. I made things that I had never made before, like jelly donuts. 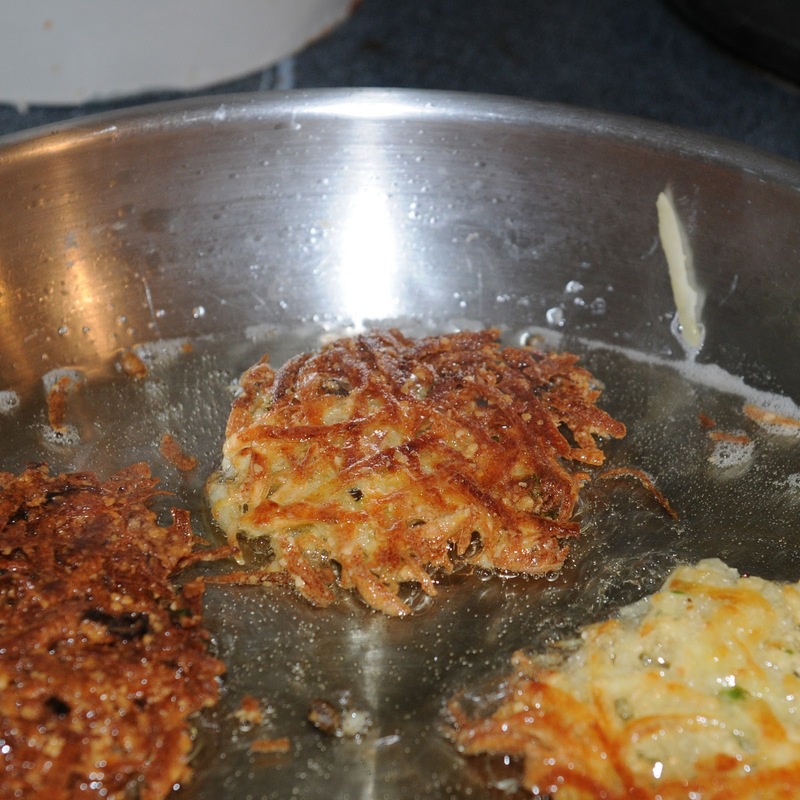 I attempted something that I had tried once before with not a lot of success, the latke's. We found a new favorite, Matzoh Ball Soup. We tried something that we did not like, the green salad with fresh beets. 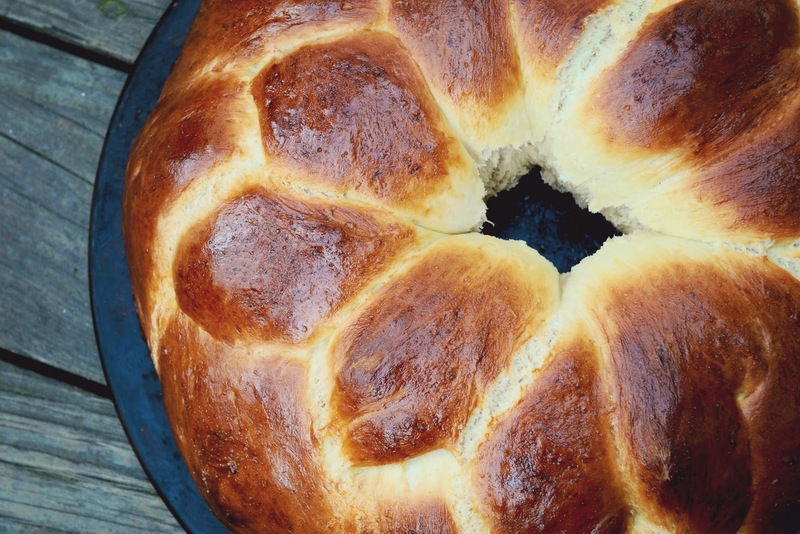 I made my first Challah loaf of bread and about cried when it turned out perfectly. EMOTIONS. This was a day filled with emotion in the kitchen. Our night ended with the kids learning the game that is played with the driedels and why candy coins are given at this time of year. I know that this was a lot to tackle and I was so excited to do so. I understand that next time the dinner will be shared by others so that the burden is not placed on one person. Next year I hope to have other families over so that we can all participate in this celebration. 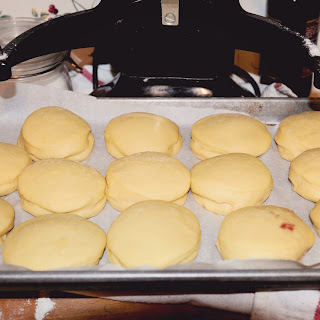 I will share with you the recipes that I made and where I found them with links back to those pages and blogs. 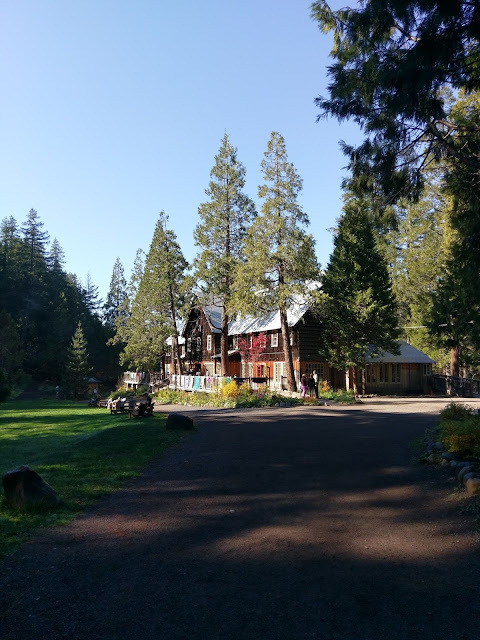 I did take some pictures and will share those here so that you can see how my attempts faired. Potato Latke's I found this recipe on Epicurious and the recipe was submitted by Gourmet-December 2000. Recipe can be found here. I did a lot of searching for the perfect recipe. 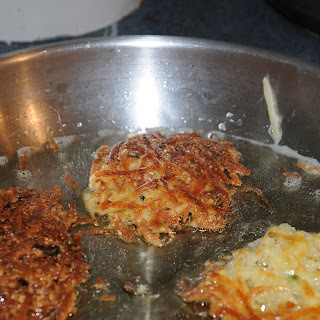 You will find the basic flavors and then there are those that get pretty fancy by adding other things to the latke. This is a basic recipe. I changed two things. I cooked the latke's in peanut oil, not olive oil. 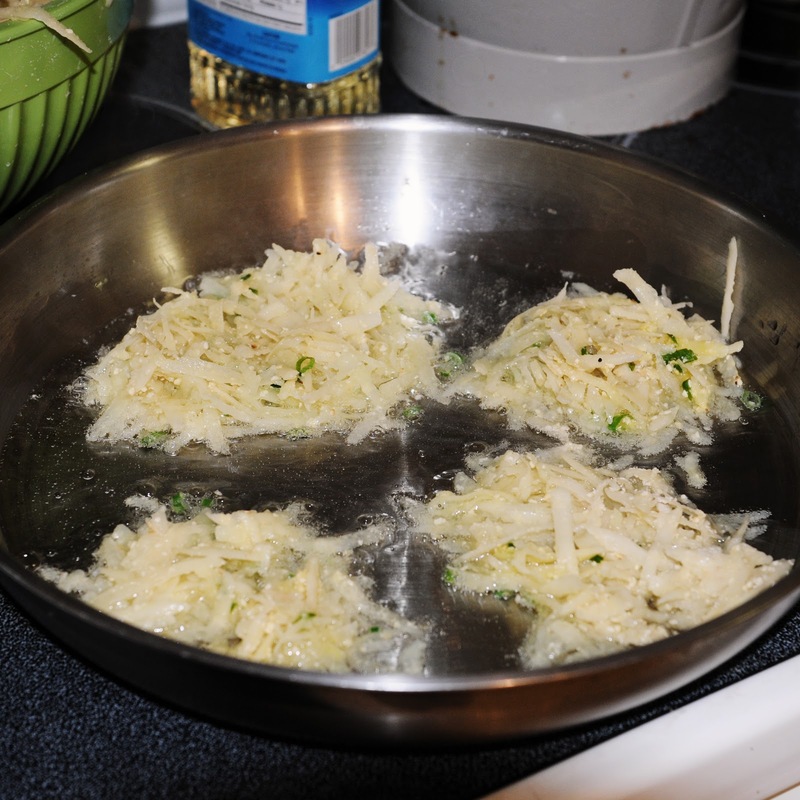 I also read that if you add some matzoh meal it will help hold the latke's together. I did this and it was amazing how much easier this time around was then the last time I tried to make these. Challah Bread I found this recipe at allrecipes.com submitted by Joan Callaway. The recipe was easy to follow. The loaf turned out better then I had expected. The only think I would do different next time is make two small braided circles or loaves. My loaf was huge…it took up the whole pizza stone after it had risen the second time. I also did a double egg wash and this made the crust a beautiful golden brown. 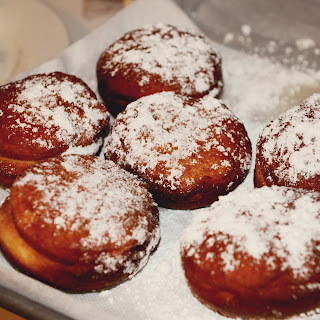 Jelly Doughnut or Sufganiyot I found most of the recipes to be the same so I just picked one. I found this on familyfun.com, no submitter was posted. Again, the recipe was easy to follow and the donuts turned out great. Our only problem was we were so full by the end of the night we could barely eat one a piece…LOL Next year I will only make half the batch and make them smaller. I mentioned that I had made a salad with fresh beets. I have tried them before but we still don't like them. Sorry Mr. Beet, eating you raw is not our favorite. We will stick to the marinated versions and enjoy every last one.